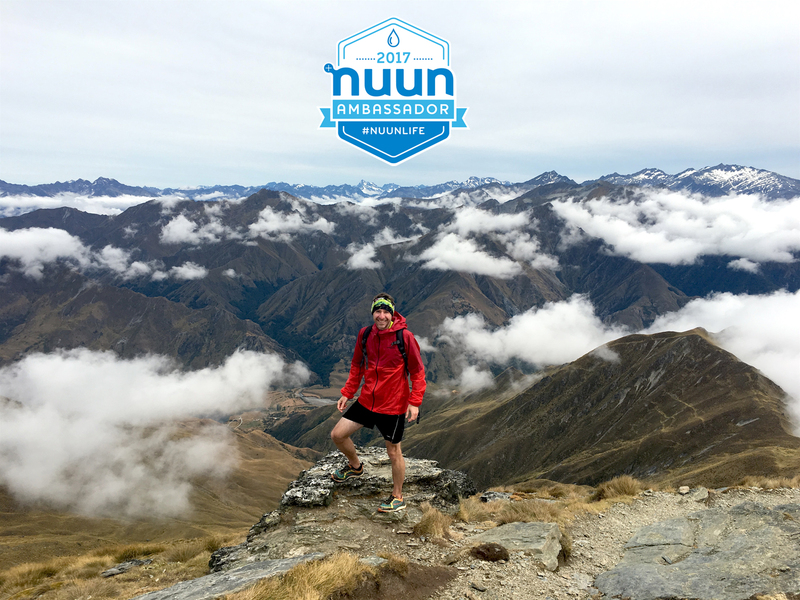 I am super excited to announce that I have been selected as a nuun ambassador for the 2017 season! nuun has been my go-to hydration solution since I started running a few years ago, and I’m honored to promote a product that has helped me through so many long runs. And I’m looking forward to trying out some of their new products! So stay tuned for updates throughout the year as I train for Yamacraw 50k and the 50-mile Zion Traverse in October plus a handful of local races! Let’s do this!